Detective Charlie Cooper and his partner, Stocky, investigate the case of a missing woman. They soon find themselves knee-deep in a baffling crime where everyone close to the victim has something to hide. 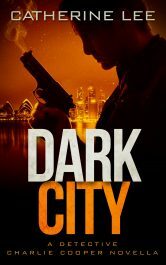 As they criss-cross the city of Sydney, Cooper and Stocky put their own lives on the line to save another innocent victim from an especially evil villain. She is a Dog – one of the many children and teens across the empire of Ansborn who have been sentenced to fight in the arenas. 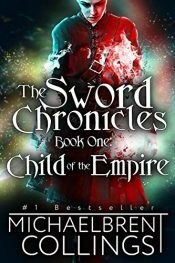 There they fight in battle after battle until they die for the sport of the people of Ansborn – an empire built atop the peaks of five mountains. But one day she picks up a knife… and everything changes. 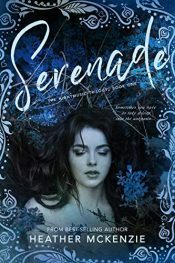 Teenage heiress Kaya experiences her first taste of freedom when she’s kidnapped from her sheltered life. 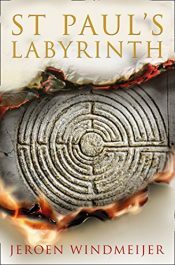 But as she forms an unlikely connection with her abductor, Luke, her adventure takes a strange turn. Now, as her father’s men and her devoted bodyguard scour the woods to find her, she wonders if staying in the arms of her abductor is the safer place to be. Lev, an orphaned shepherd boy, begins a journey of discovery when he’s hired to play as a musician before the prophets. He soon learns that his father’s knife holds a deadly secret about his hidden past. 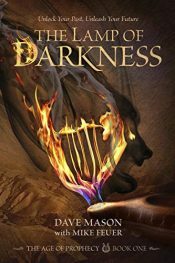 As he is drawn deeper into the world of prophecy, Lev fights to unearth his true self while the clouds of war gather around him. 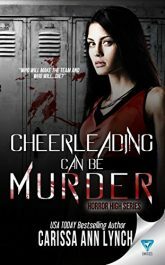 Getting on the cheerleading squad is hard enough without a psycho on the loose… For Harrow High freshman Dakota Densford, life should be easy. All she has to worry about is talking to cute boys and remembering her locker combination. But when cheerleading tryouts draw near, she learns the cards are stacked against her—spots on the varsity team are limited. 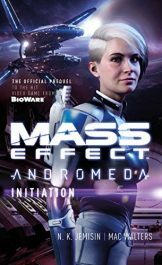 Lieutenant Cora Harper joined the Systems Alliance to develop and enhance her powerful biotic talents. She was assigned to the asari commando unit Talein’s Daughters, where she honed her abilities to become a skilled and deadly huntress. When essential—and dangerous—tech is stolen, Cora is assigned to recover it before it can be used against the Initiative, and end the mission before it can begin. British billionaire Max Knight can have anyone he chooses, but the only woman he desires is her. Workaholic Arielle Watson doesn’t date. After the death of her mom and older brother, letting anyone into her heart is the last thing she needs. So when gorgeous and uber-sophisticated Max Knight strolls into her life unexpectedly, Arielle is totally unprepared for the whirlwind that follows. Posted in Ebooks, free ebooks, MysteryTagged Ebooks, free ebooks, MysteryBookmark the permalink.